Tired of running on flat ground? 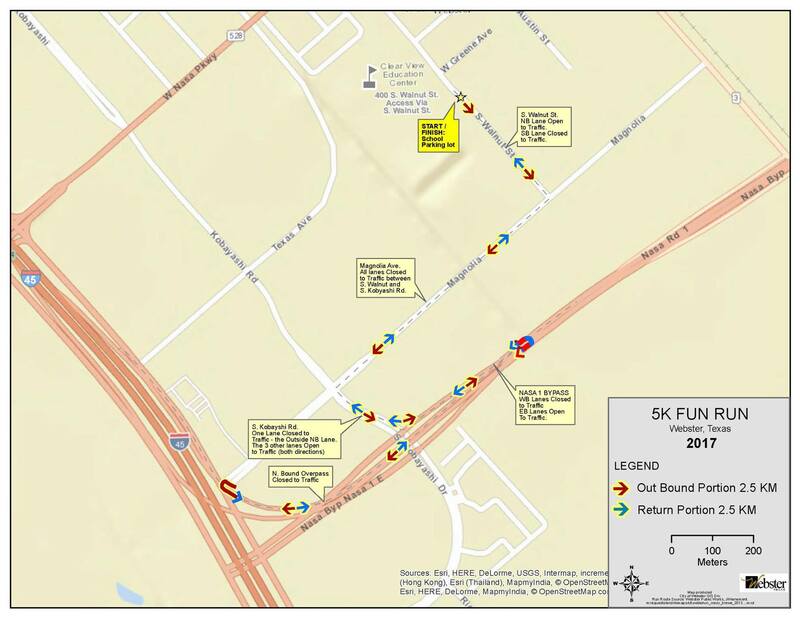 Try the only Houston area run that includes a sprint up and over the NASA By-Pass. Now that’s mountain running the urban way! The public is invited to register for the 2018 On the Road for a Reason 5k Run. This is a family friendly event with free activities, food, and entertainment. This timed race will provide medals for the top three male and female runners in the following categories: Elementary, Intermediate, High School, 19-35, 36-59, and 60+ in addition to finisher medals for the first 350 participants!! Parking is available at Clear View High School. Please arrive by 7:45 to ensure time to get in place for an 8am start-time. Festive attire is HIGHLY ENCOURAGED - and all you'll need is your bib number to get started. Like us on Facebook for more race updates!